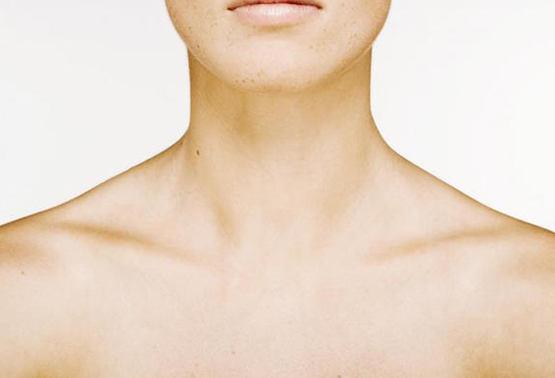 Early detection of all conditions of the thyroid gland. The team is ready to assist and respond promptly to the needs of the clients. 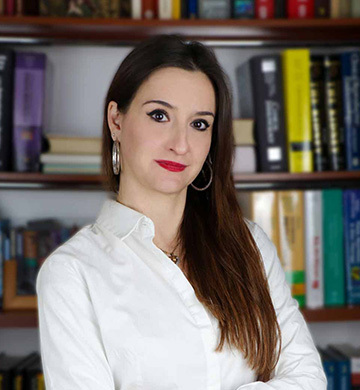 The examinations and diagnostic procedures can be scheduled every working day from 8:00 to 15:00 hrs as well as Saturdays from 09.00 to 14.00 hrs. 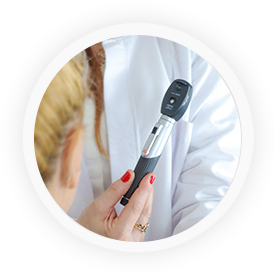 Diagnostics, treatment, and following of conditions and diseases related to the internal medicine, endocrinology, and metabolic disorders. 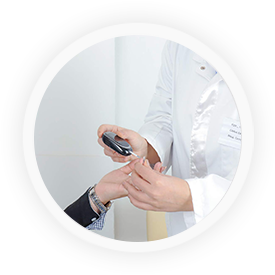 The clinic is under mentorship and supervision of Prof. Dr. Milco Bogoev MD, one of the most experienced experts in Diabetes and Endocrinology. 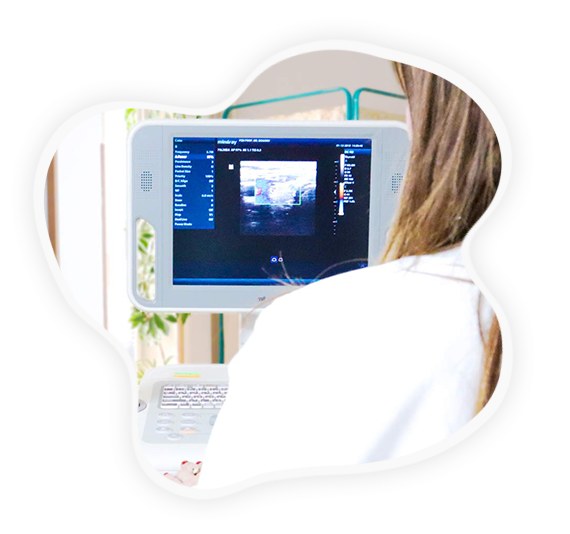 Our performance is focused on the implementation of the most advanced medical requirements and achievements in medicine. 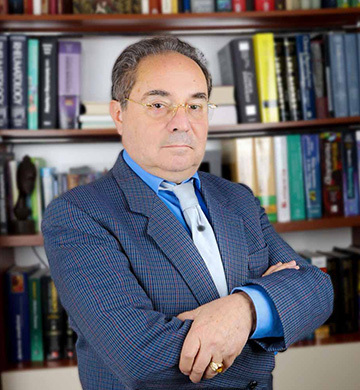 Diagnostics and treatment of thyroid diseases. 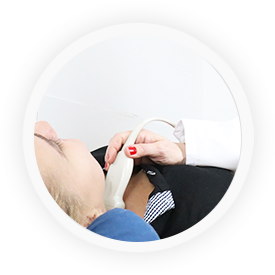 Thyroid Ultrasound Examination and Diagnostics. We care about your health and thyroid glands. 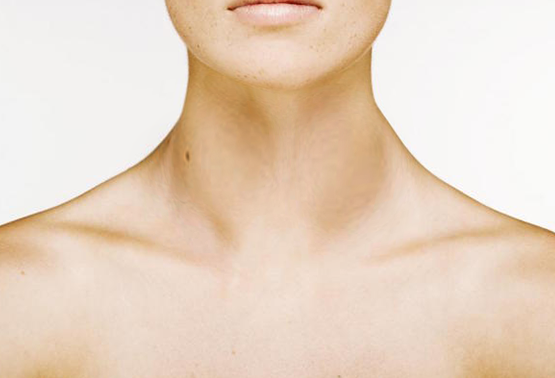 We provide diagnostics and treatment of thyroid diseases and the best results for our patients. We care about your thyroid.